a shine machine: my wish list. I have been racking my brain for months now on what I want for Christmas. Of course there are a million little things that pop up here and there that I would like. There have been only two things though that I really, truly want this year. 1. 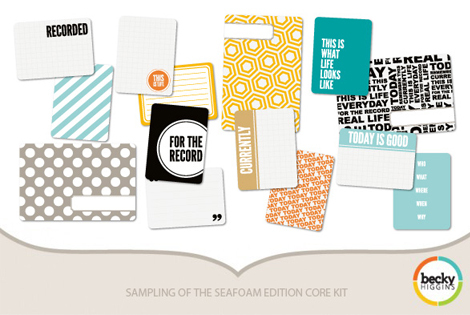 The Project Life Seafoam Core Kit. Also, I love Elise! Her blog is my number one favorite and her design of this kit is perfection. I have wanted these since day one of the Summer Olympics. I feel like the second I slip these babies on my feet, I will become an athlete. Seriously, Nike has done a great job at making me think this. 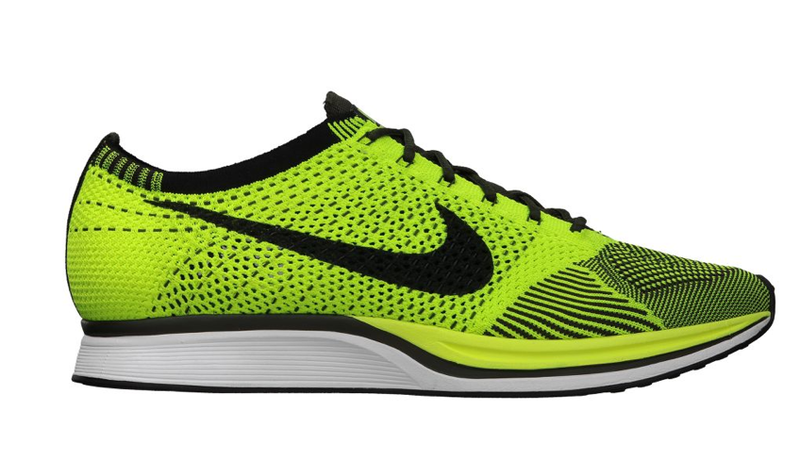 I need a good pair of running shoes and these are what I have been lusting after since July. My tiny little Christmas list. I obviously received the best gift EVER already this year. You are the first person to turn me onto Project Life and I am so thankful that you did. It was probably this time last year that you first posted about it and I had never even heard of it! Now I am almost finished with my 2012 album, and I LOVE looking through it. I am ready to go on my 2013 album! And I want the Olive! your little thank you to God brought tears to my eyes. 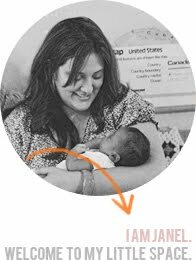 and thank you janel for introducing me to project life. i am in LOVE with it also. my honey has loved going through and looking back and i only started in october. i'm going to begin a new book for 2013. i am ecstatic. i have so enjoyed project life. and thanks to a very kind heart, i've got some new things to put into my project life. Good luck with your project life project! I like the color scheme on that!